My second car was a brown AMC Hornet. Both of my first two cars were hand me down cars from my father, which I paid for, but got a good deal on. 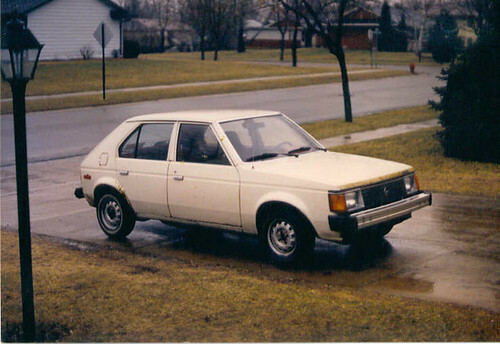 My first car purchse from a dealer was a cream Dodge Omni four door hatchback. When I married, I inherited a blue Toyota Tercel. This was one of the best cars I had driven, no problems and it was light and nimble. 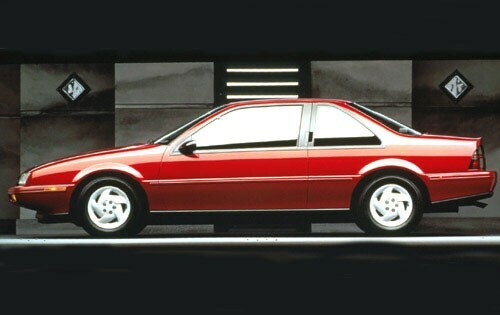 The first new car we bought as a family starting out was a red Chevy Beretta coupe. 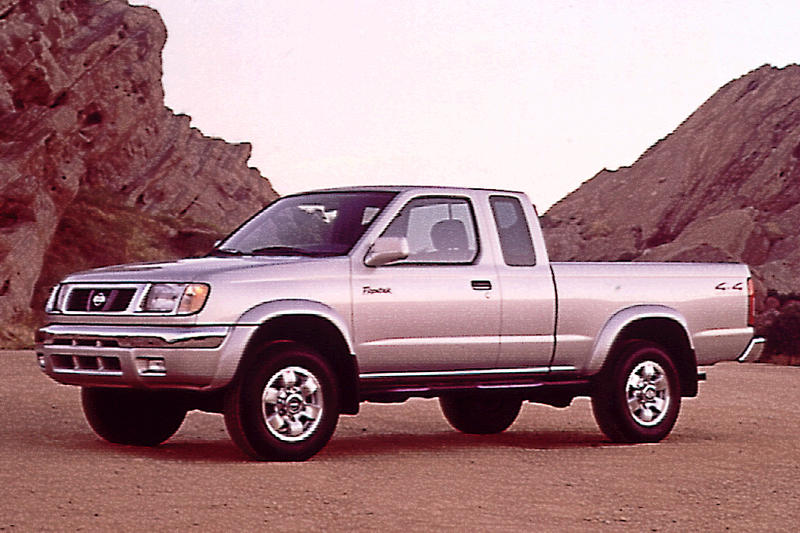 In 1998, I was looking for a vehicle and Nissan had great lease deals on their pickup trucks so I leased a silver pickup for like $125 a month, with no money down. Crazy right? After the lease on the Nissan ran out I switch to Ford and leased a white Ranger for $200 a month. My second new car purchase was a navy blue PT Cruiser. This became my favorite car and I drove it for 10 years. My current car and my overall favorite is my white Mercedes C250. The car is fun to drive and the family loves it, too. So there you have it, thirty plus years of cars.